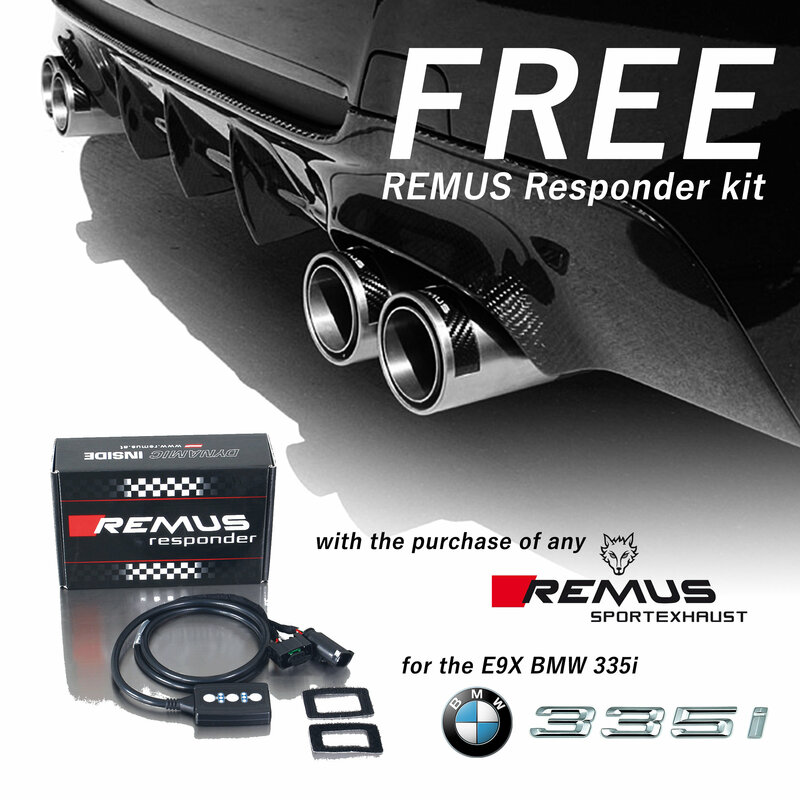 Starting today and until the end of November 2018, a free RESPONDER kit will be included with your purchase of any REMUS BMW E9X 335i sport exhaust system. That is a $249 value. 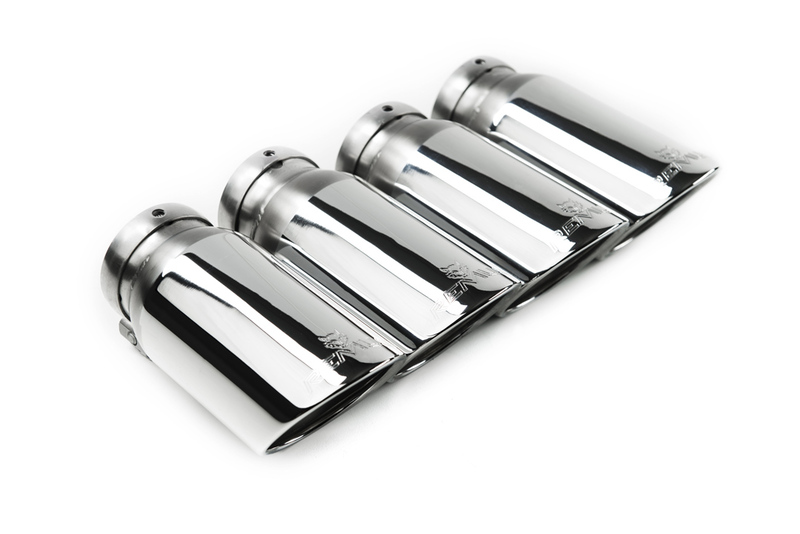 You also get to select any of the following pictured exhaust tips to mod out your REMUS exhaust system. What is the REMUS RESPONDER? 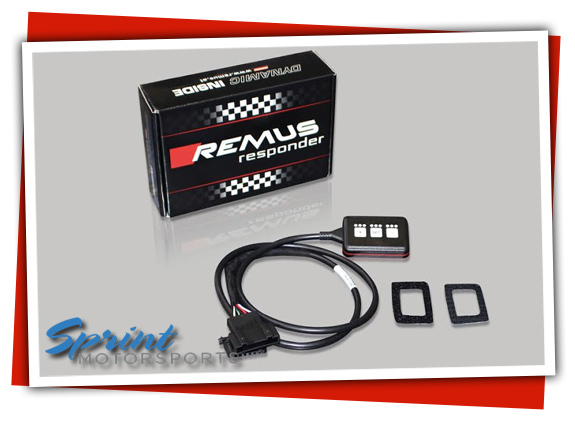 The REMUS Responder improves throttle response by modifying the accelerator pedal output signal to provide quicker throttle response and reduced lag during automatic shifts. Your car will respond quickly with a crisp throttle response and eliminates throttle delay. The Responder attaches between the OEM pedal sensor and its connector. It is ready to use in seconds with plug & play technology. 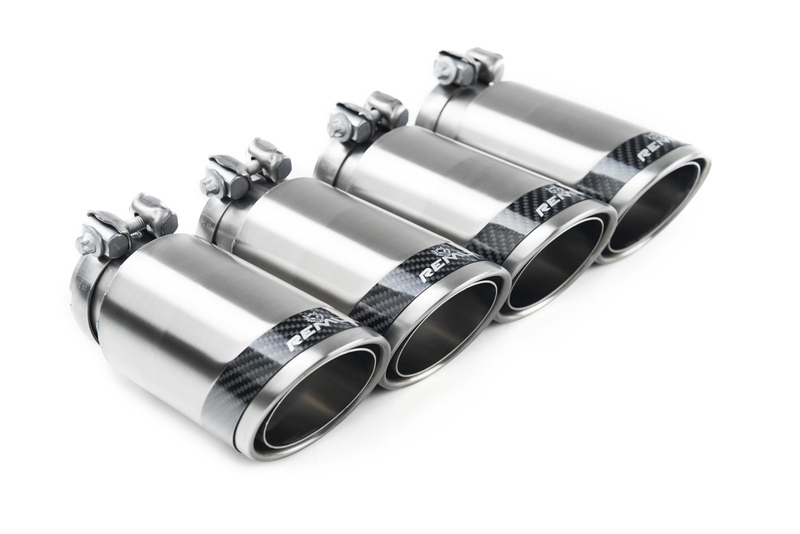 It provides 4 adjustable and programmable profiles that can lead to improved fuel consumption and efficiency. It also allows different individual drivers to select the profile that best suits their own preferences. The REMUS Responder totally eliminates the delay in modern electronic accelerator pedals. 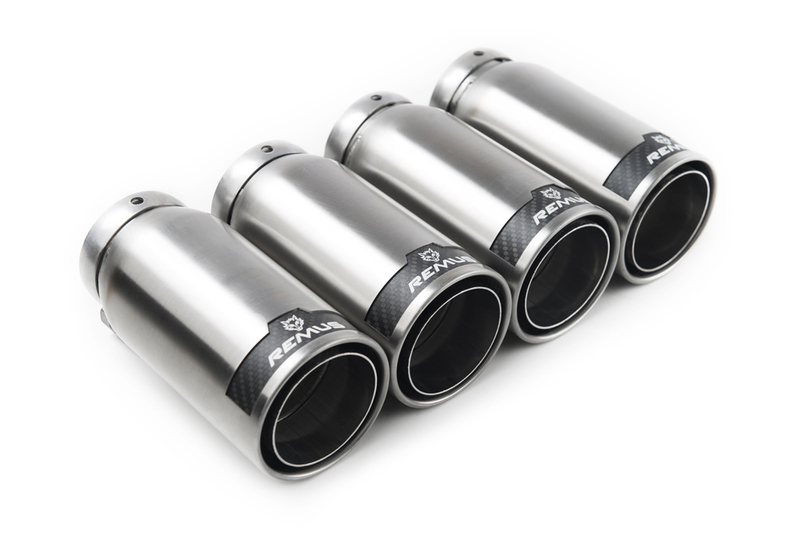 Sprint Motorsports is your destination for REMUS Exhaust Systems and Accessories. 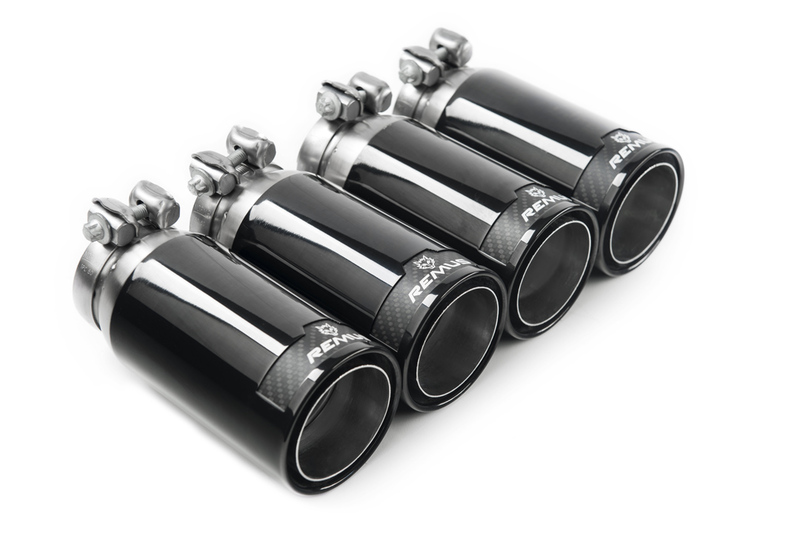 Contact us for REMUS Products, Fitment, and Installation on your car. Sprint Motorsports is the best repair, tuning, and race facility in the San Jose area. We take pride in caring for our customers, and are invigorated by the opportunity to provide competent and comprehensive automotive repair services, and performance products and installation. We provide you personalized, detailed, and friendly service. Our relationships are built on trust, communication, integrity, and commitment to be the best auto repair and custom shop we can be for you and your ride. 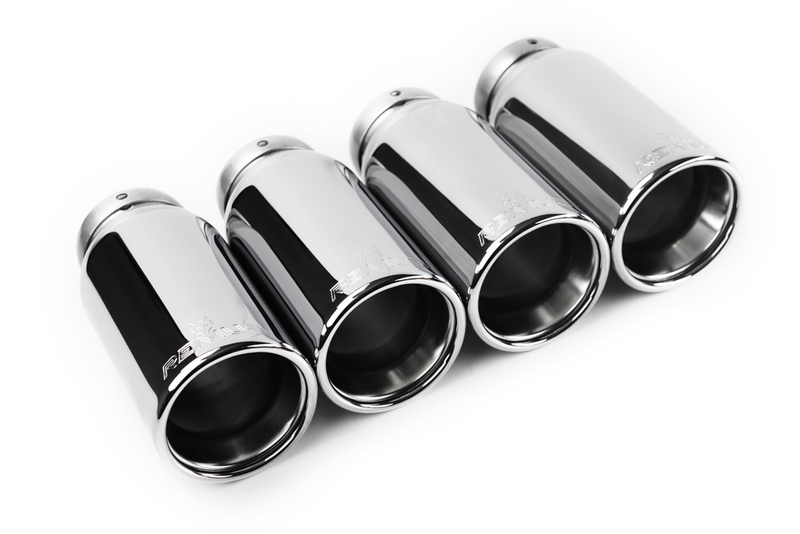 To schedule an appointment for getting a performance exhaust system on your BMW or any other car, please contact service@sprint-motorsports.com or 408-831-3730. We welcome you to stop by our shop at 1070 Dell Ave Campbell, CA 95008. If you have any questions about your car’s performance or any other maintenance or auto repair need, don’t hesitate to ask our friendly staff for assistance.